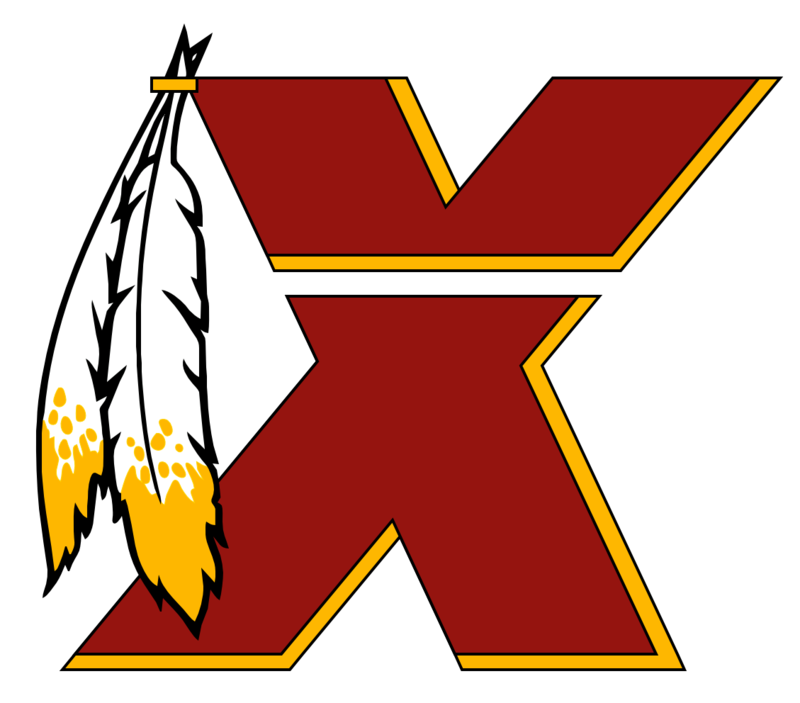 Any fan going to FedEx field will only show his lack of self respect and self esteem... this team just slap you in the face and told you they don’t give a f*** about you, what you think and what you want... I’m not only not buying any more gear, I’m putting away all the gear I have, I’m not watching any more games... those to things don’t change anything for baby Snyder, he gets his money anyway from TV... but I’m not letting my kids get anywhere close to this team, they see me and they cheer with me, I won’t inherit my fandom, they deserve better. I this same ESPN???? or other more moral ESPN? ?